Chrysanthemums are awesome and they are very spiritual in their meaning. What a wonderful haiku. That first is really beautiful. Thank you for sharing. What a lovely post. One of the many wonderful things about the fall season are seeing mums in bloom. Looking forward to wonderful season. 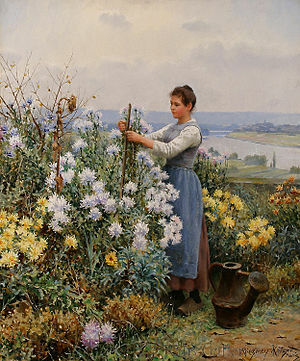 Thanks for the flowers. 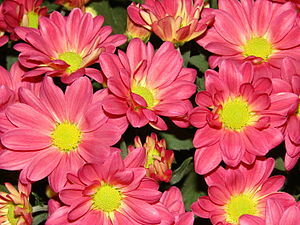 I didn’t know much about Chrysanthemums, except their are colourful and beautiful flowers. The two haikus lifted my spirit this morning. ha-ha 🙂 no worries, Sonel. ☼hugs!! One of my mom’s favorite flowers. Red does brings love and affection to mind. your mom – knows the Chrysanthemums to be not only beautiful but useful thing from nature. i send a cyber bunch of red mums to her and your loved ones, IT. ♥ thanks! Chrisantenums are hard to spell. That’s my thought. Honestly, all this time I thought the last letter are num and not mum. …and num or mum, only a florist may notice.